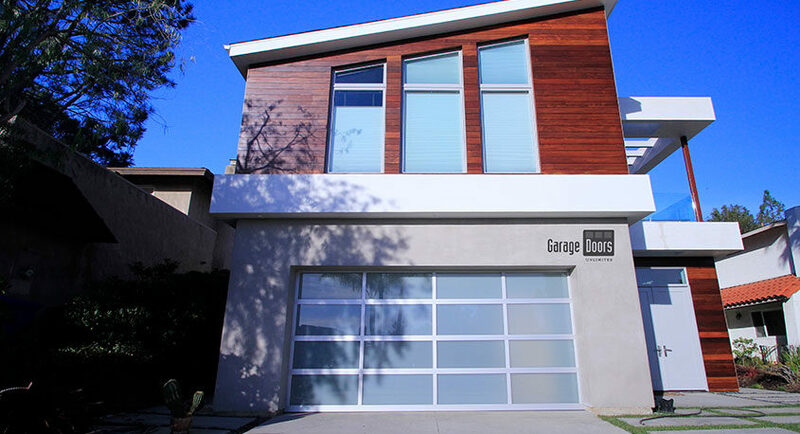 Our custom wood garage doors are designed and built in our warehouse at GDU. 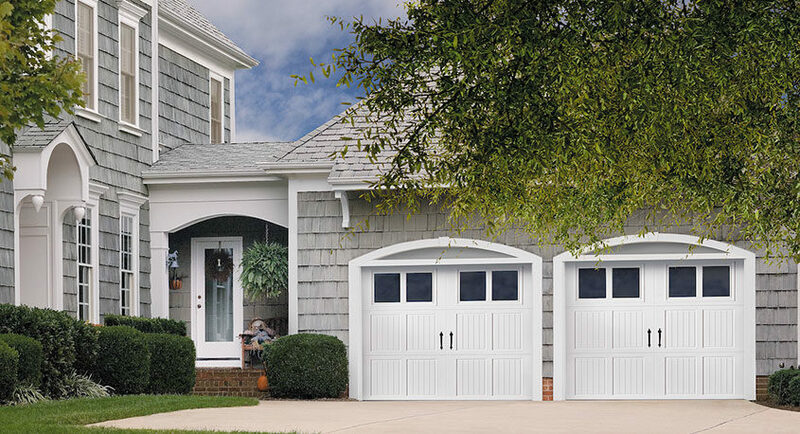 Mediterranean, Modern, Craftsman, painted or stained, we can create the perfect door for your needs! We carry the latest models from our manufacturer Amarr. 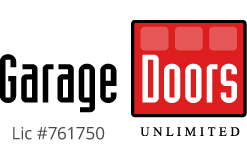 Steel doors are an economical choice and come in a variety of styles that look like a wood door. The different levels of insulation on this door provides energy efficiency for your home. 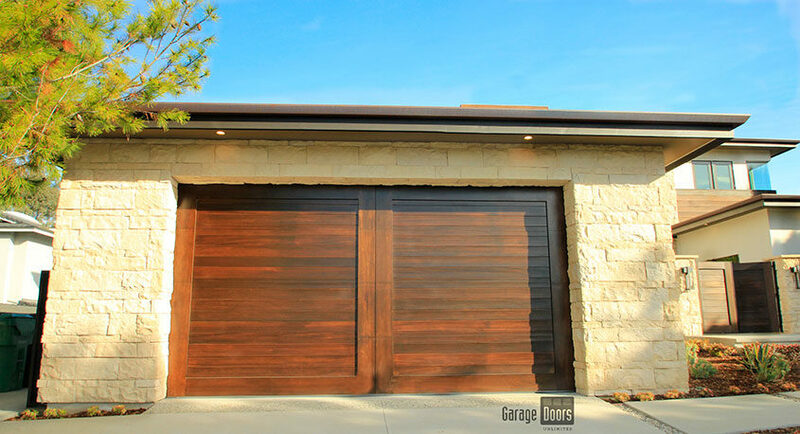 Modern and fresh, these doors are becoming popular choices for driveways everywhere. The aluminum frame has a wide range of colors to get the look you want. We have serviced large and small retailers with our selection of commercial roll up doors. 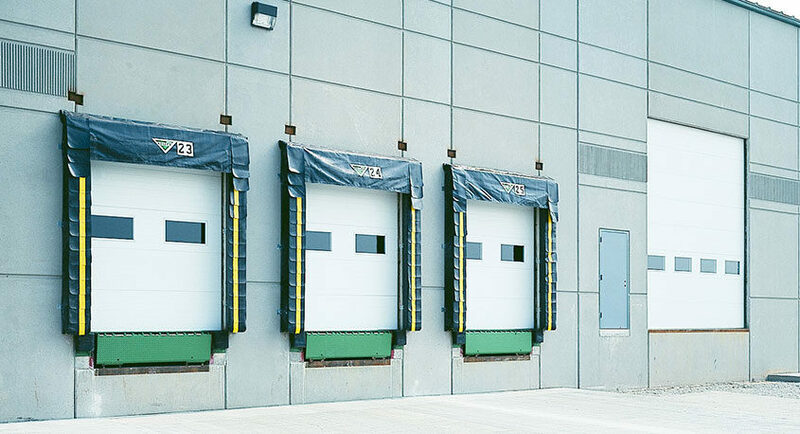 These doors provide security and insulation for your business or warehouse.